Fans will be happy to know that NCIS Season 15 is all set to feature the returning of Duane Henry. The 32-year old actor is famous for his character MI6 Senior Officer, Clayton Reeves in NCIS. The viewers still remember that he was introduced as the MI6 agent in the first season’s finale. 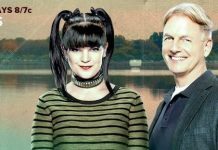 In our previous article on NCIS Season 15, we had informed you that one of the lead stars Pauley Perrette would not be seen in the next season. Fans may be extremely sad to know about her discontinuation, but they will be glad to learn that her character Abby Sciuto may get a new look before officially leaving the series. She is seen adding green velvet bows on per peppy pigtails. On the other hand, a rumor is up in the web world that David McCallum may also discontinue along with Pauley Perrette. The 84-year old David, who was also seen in NCIS: New Orleans, plays the role of the Chief Medical Examiner, Dr. Donald Mallard (aka Dr. Ducky). 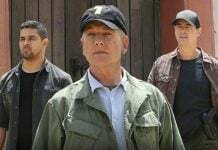 As far as Mark Harmon’s (who plays Supervisory Special Agent, Leroy Jethro Gibbs) discontinuation is concerned, there is so far no confirmed update that he would leave the show. However, his probable exit became a hot topic a few months back when he was seen quite thin in the series. Rumors broke out that he would leave the show due to his poor health but now there is no new update on it. According to Inquisitr, the arrival of Maria Bello (who is known for playing Special Agent Jacqueline Sloane aka Jack) has apparently confirmed the fate of Mark Harmon. Fans are now expecting them to have a wonderful start and they may even create a special bond. 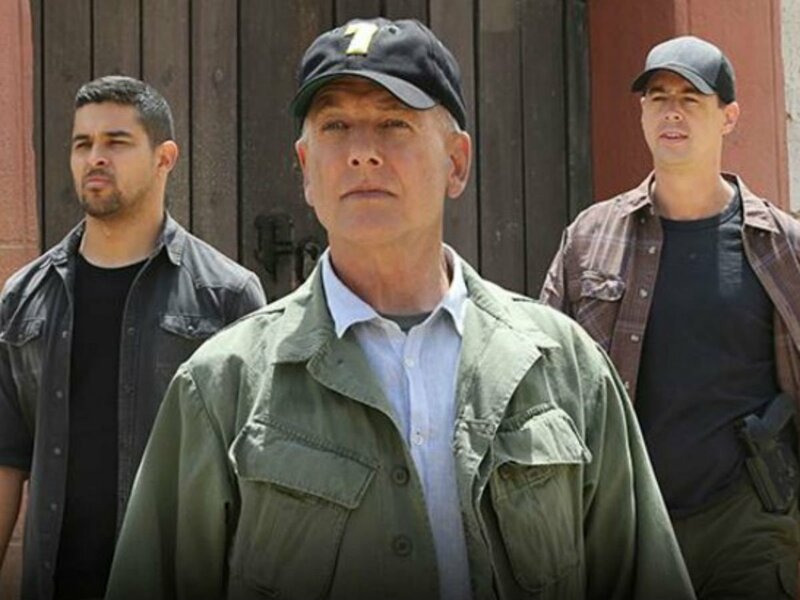 NCIS Season 15 airs every Tuesday at 8 pm on the CBS. Don’t miss the upcoming episode titled ‘Trapped’ on October 31.